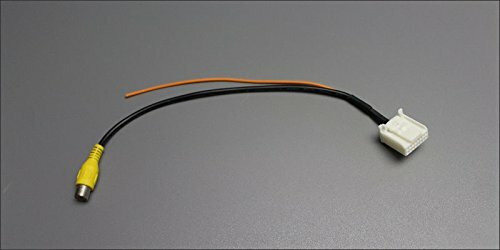 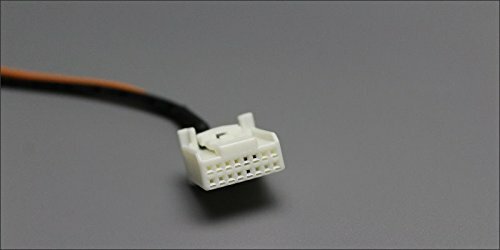 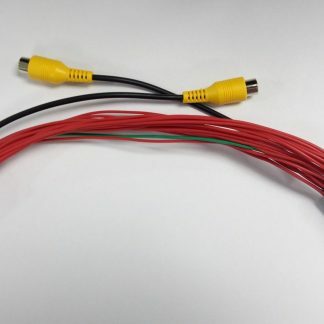 Cable for rear view camera connection to the OEM monitor HYNDAI CRETA S,SX MODELS The cable offers Plug&Play installation of the aftermarket rear view camera without damaging the car wires. 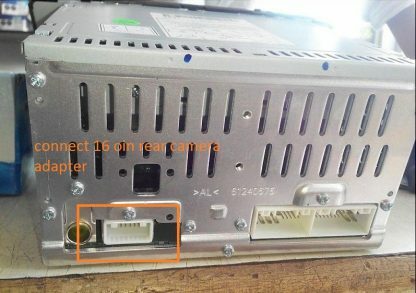 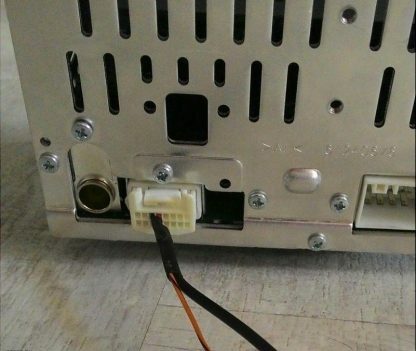 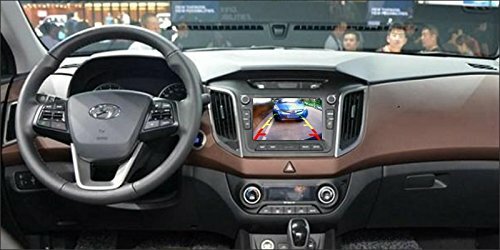 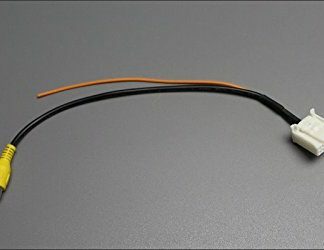 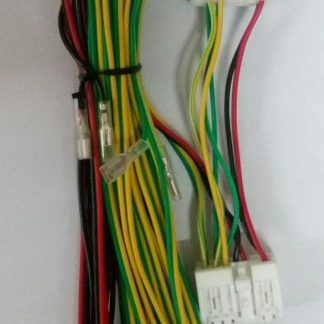 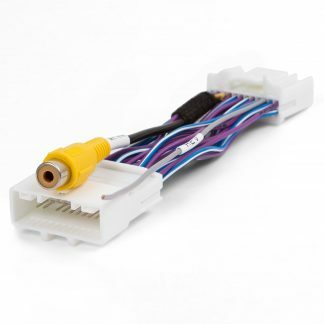 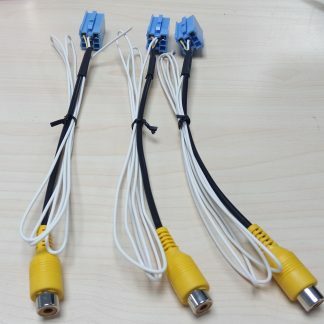 Image from the rear view camera will automatically be displayed on the screen in OEM monitor when reverse gear activate. . After connection all OEM functions which work using this cable are preserved due to transit type of connection.